It's difficult for businesses to keep track of all eligible dependents currently on their healthcare. Regular record inspection is necessary to ensure the company isn't providing benefits for people who are no longer qualified to receive coverage under new regulations. Organizations can choose to outsource the responsibility and have third-party experts conduct these audits for them. Health care coverage for ineligible dependents is a costly problem that requires immediate action from employers. According to a study from Colonial Life & Accident Insurance Company and the Government Finance Officers Association, 8 percent of people enrolled in a business's medical plan are not qualified to receive the coverage based on the plan's criteria. These ineligible dependents could drive the cost of healthcare up for both employers and their workers, according to Modern Healthcare. Outsourcing the obligation to perform eligibility audits and other services will allow a team of experienced professionals to take a closer look at company records. These third parties can pinpoint ineligible participants quickly and provide a more systematic dependent verification process. "Utilizing an outside organization for eligibility audit services allows employers to focus on more important and relevant responsibilities." Similar to the added monetary costs of covering ineligible dependents, performing research into company and employee records can cost businesses valuable time. Utilizing an outside organization to complete eligibility audit services allows employers to focus on more important and relevant responsibilities. Third-party providers can also offer unqualified participants resources to help them find alternative means of healthcare coverage, taking even more of the stress off employers. People may want to appeal the findings of the analysis, so companies must be prepared for these events. Unfortunately, not all employers have the necessary knowledge to complete this process in a streamlined and detailed manner. Also, the appeals procedure is just another time-consuming step for businesses that already have too many obligations to contend with. Organizations that provide eligibility audit services are able to assist with these disagreements. Third-party companies will likely already have a system for reviewing audit results and deciding whether or not certain cases should be reinstated. According to the Colonial Life and GFOA study, re-entry of once-ineligible dependents usually occurs when missing documents are found or submitted by workers. Third-party experts can enable easy removal of ineligible dependents from a company's system. Employers have a variety of responsibilities to take care of on a regular basis. Since providing healthcare coverage to employees has become one of the largest obligations for businesses – failure to do so could result in expensive penalties – it's important for companies to be as prepared as possible. These benefits can cost employers a lot of money, especially if costs are increased due to dependents who are technically not eligible. 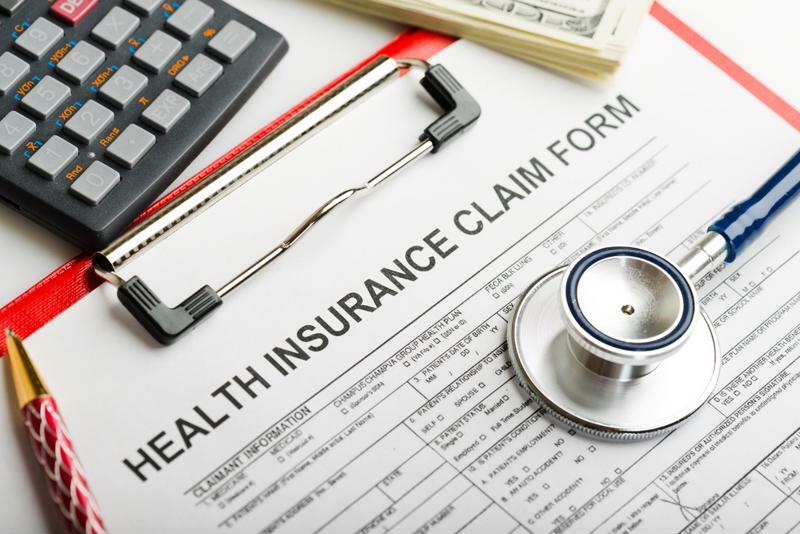 It's crucial that organizations offering health insurance perform regular eligibility audits to ensure no unqualified participants are flying under the company's radar. Outsourcing these services to a third party can save businesses time and money while also providing enterprises with an experienced team of experts who truly understand each step of the process. To learn more about Eligibility Audit Services, connect with Secova today.